Its block size is 923 sqm. 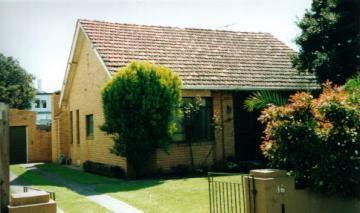 According to our records, 16 Gordon Street was last sold for $386,000 in April 1993. 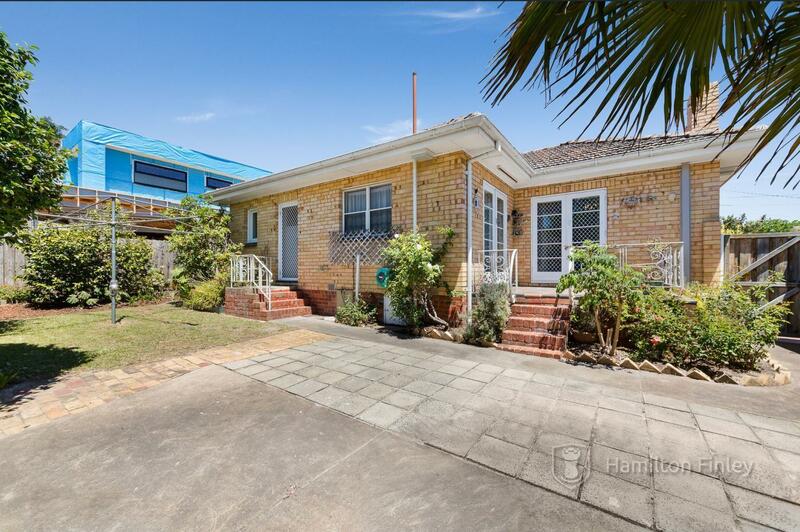 Thinking of selling 16 Gordon Street, Hampton? Get a Free in-depth market appraisal from a realestateview.com.au partner agency. The highlighted area on the map shows the neighbourhood around 16 Gordon Street and allows you to measure up the properties in this pocket to the rest of the Hampton municipality. 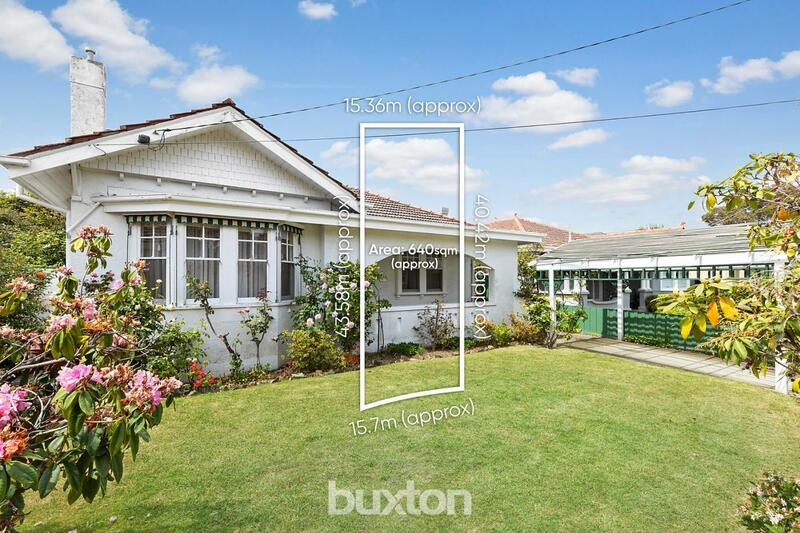 This will help you compare yourself to the rest of the neighbourhood and allow you to evaluate where you and this address fit into the rest of Hampton. Many of the people living in this part of Hampton were amongst the first generations of people to grow up playing with Silly Putty. The highest household type statistic is couples with children.